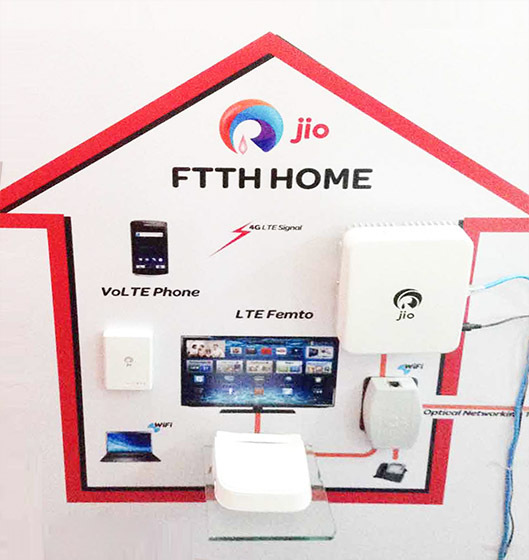 Reliance Jio plans to launch its FTTH (fiber-to-the-home) service in the second half of 2018 and plans to cover 99% of the circles by the end of the year. The service has been under testing since Jio’s debut in September 2016 and as the company inches closer to a formal launch, we are hearing about introductory offers. Earlier this month, we learned that Jio plans to offer 1.1TB data per month with JioFiber and charge for only 100GB. And now, a new report from Mint tells us about Jio’s ambition in terms of pricing. The operator is now planning to disrupt the broadband space by offering 100Mbps speed along with calling and other Jio on-demand services for only Rs. 1,000 per month (or lesser). With JioFiber, the company is adopting the same aggressive pricing strategy, notes Mint, that crushed its competitors in the telecom sector. The daily received this information from a person aware of the matter. Moreover, for the initial months, the service will be “effectively free” and users will have to submit a deposit of Rs. 4,500 which will be remitted in form of cashbacks and other rewards, just like Jio’s wireless services. Jio is also likely to bundle calling benefits and unlike traditional landlines, Jio’s connection would use VoIP (voice over internet protocol) technology to make calls. Along with free calling, users will also get access to services such as JioTV connection, and premium apps like JioCinema, JioMusic, JioCloud, JioSecurity etc. Jio plans to reap the benefits of bundled advantages and might even integrate mobile services in the bundle to offer a wholesome package. This will help Jio retain customers for longer, says Gartner’s VP of Research, Amresh Nandan. 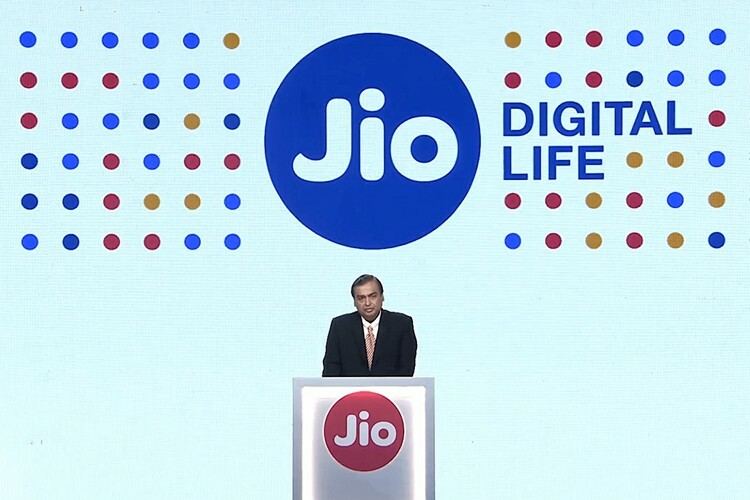 “Reliance Jio has been active with its content strategy and this would become an advantage with a bundled quad play—fixed line, mobile, broadband internet, and media“, he adds. Jio, which is likely to be in the final phase of testing the JioFiber, eyes a user base of 100 million across 30 cities and towns and cities. But recalling the overwhelming response for Jio’s free mobile services, we expect JioFiber to have a deep impact on the broadband sector.